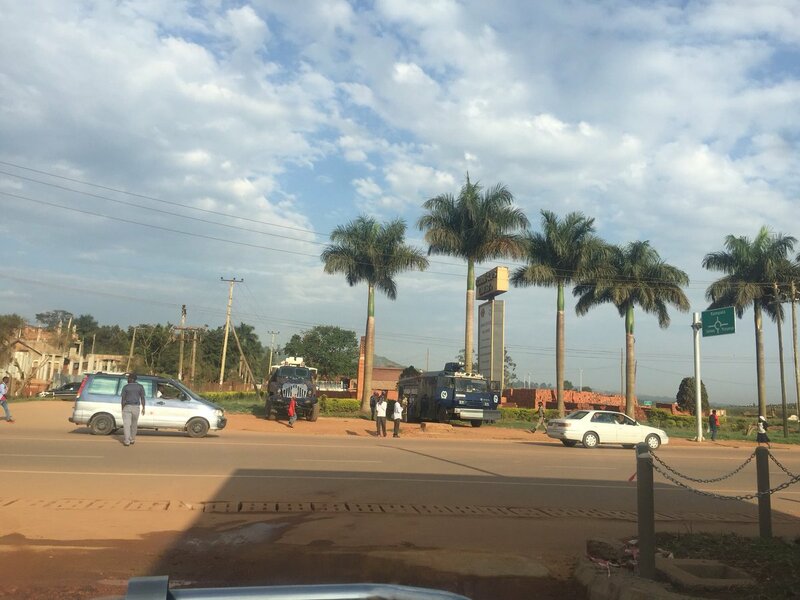 KAMPALA/ENTEBBE – With Kyadondo East MP Robert Kyagulanyi also known as Bobi Wine expected to land in the country any time on Thursday morning, security agencies have deployed heavily in major parts of Entebbe as part of plans to thwart his supporters from hold processions welcoming him at the airport. 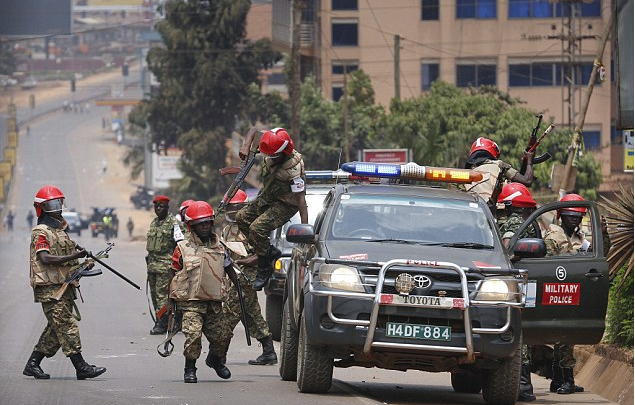 And going by their actions, security agencies are headed for a showdown with Bobi Wine supporters. 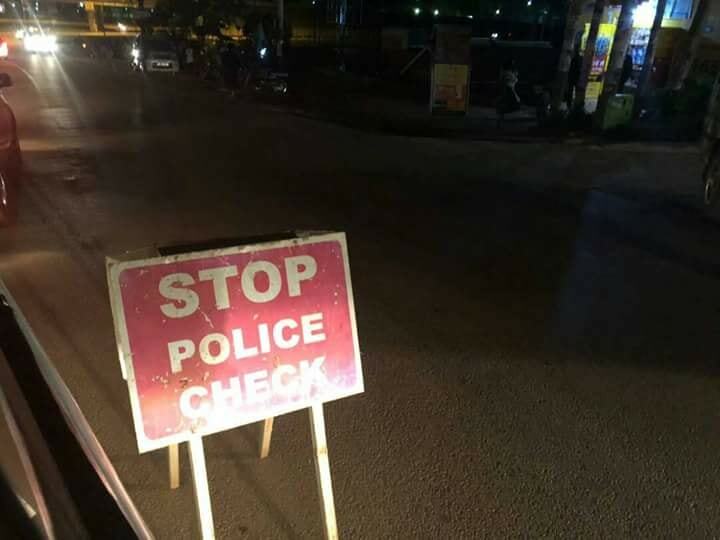 On Wednesday evening and Thursday morning, a combined group of army and police officers staged roadblocks on Entebbe Road and started searching every car that was passing. Police’s anti-riot and patrol vehicles were also seen moving along the road, especially in Abayitta Babiri Town, which is near the airport. Meanwhile, several people were arrested in downtown Kampala distributing T-shirts bearing Bobi Wine portraits. Kampala Metropolitan Police spokesperson Luke Owoyesigire said they will be charged with inciting violence.